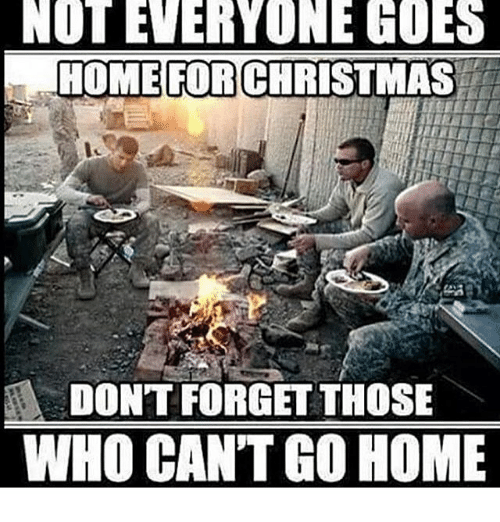 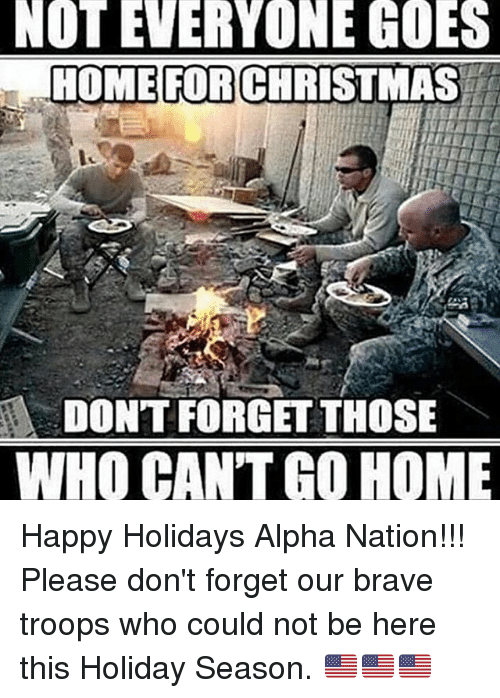 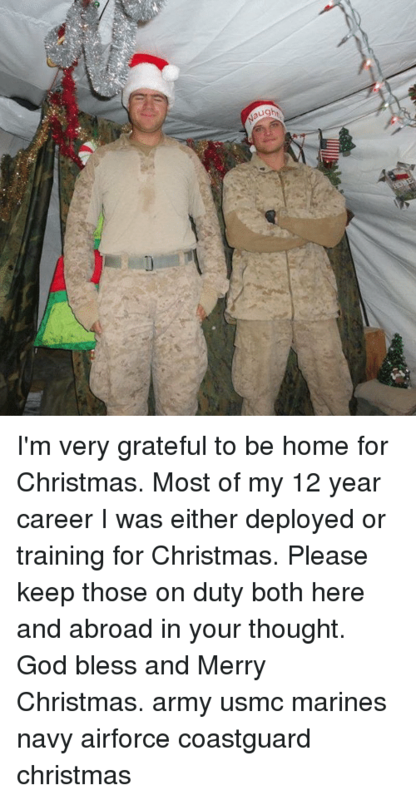 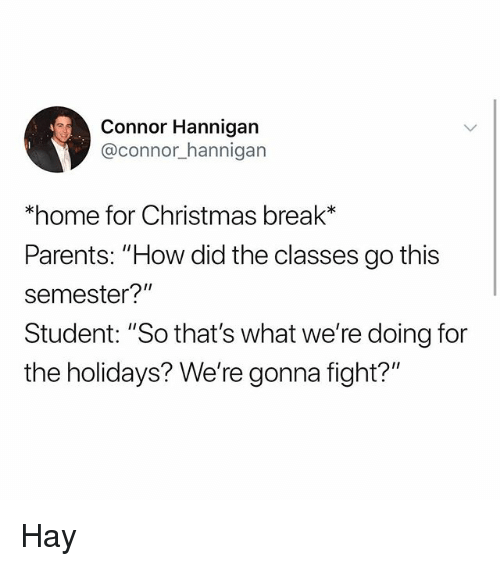 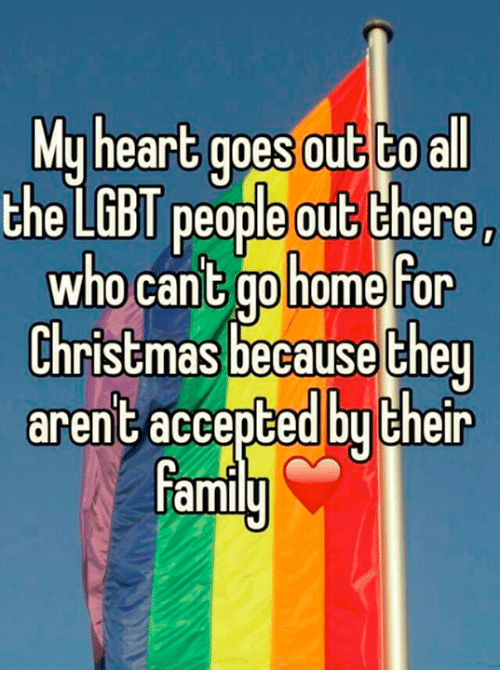 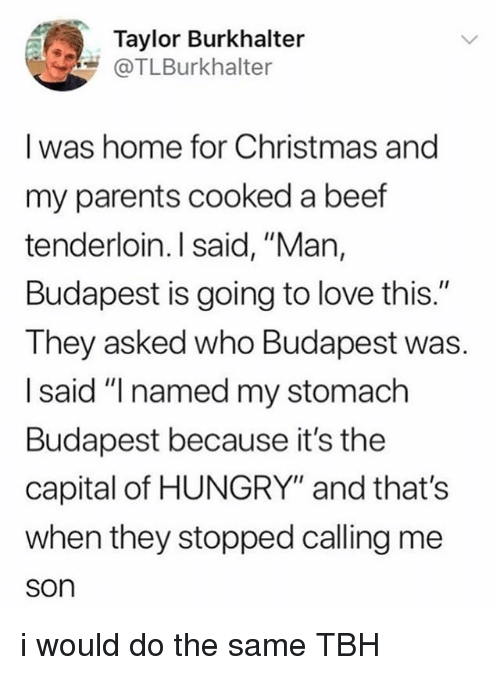 Beef, Christmas, and Funny: Taylor Burkhalter @TLBurkhalter I was home for Christmas and my parents cooked a beef tenderloin. 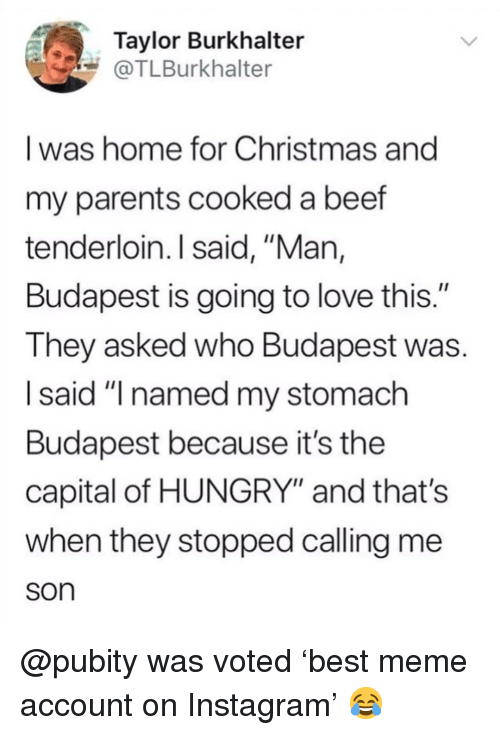 I said, "Man, Budapest is going to love this." 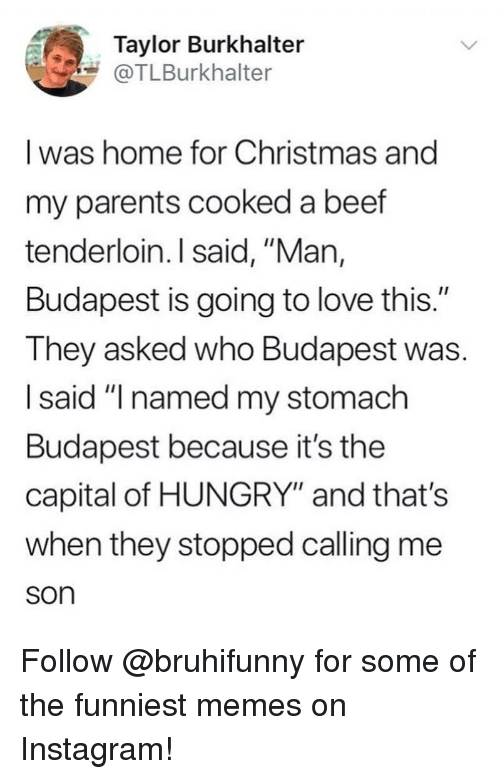 They asked who Budapest was. 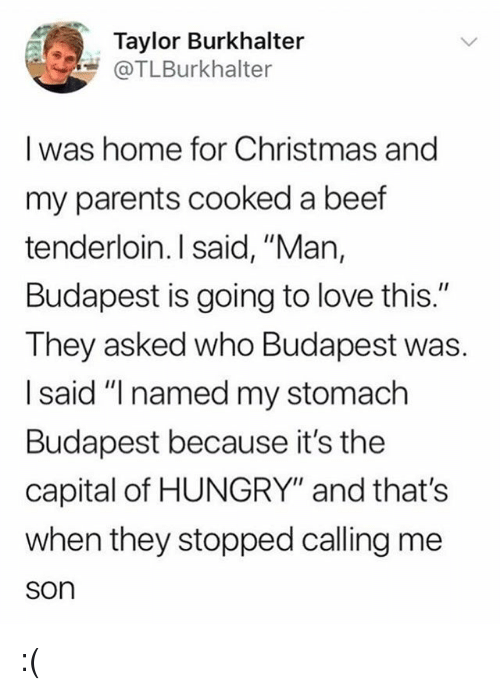 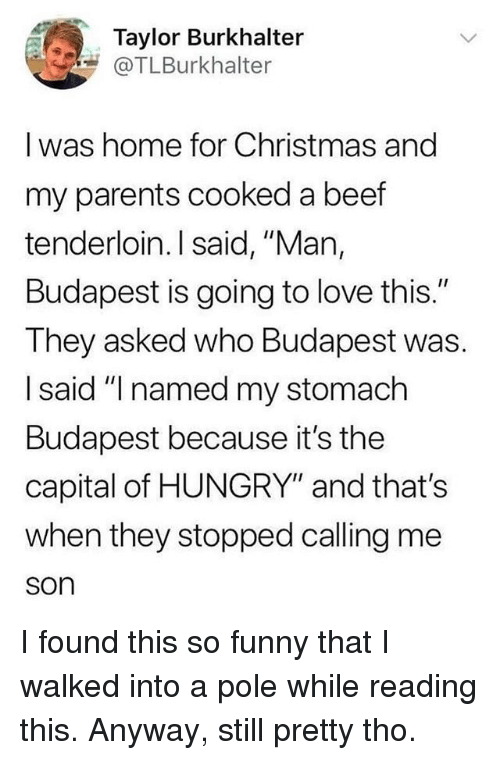 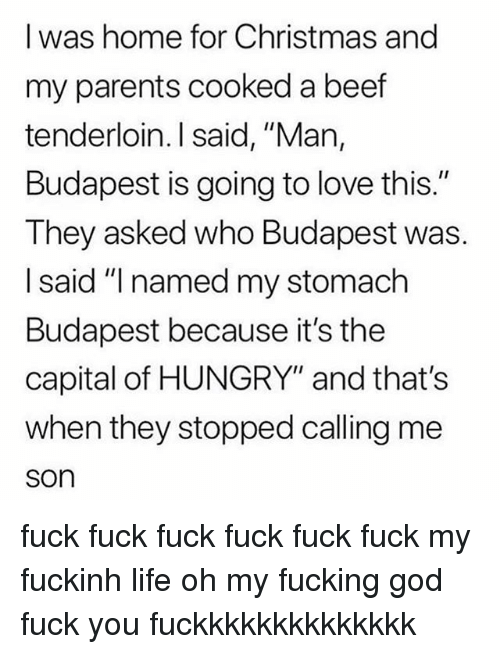 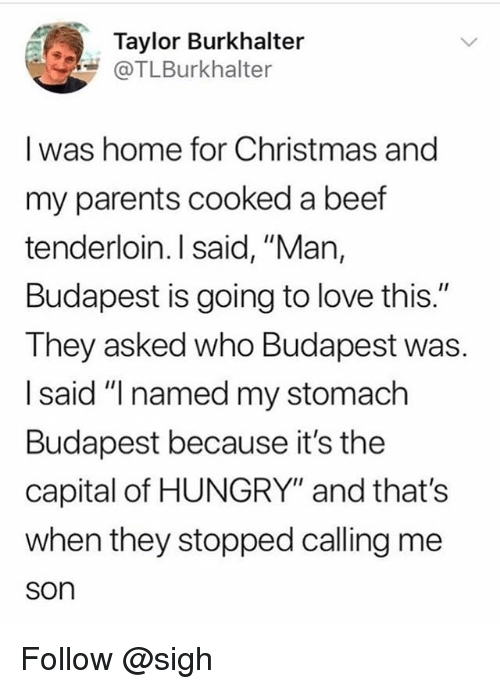 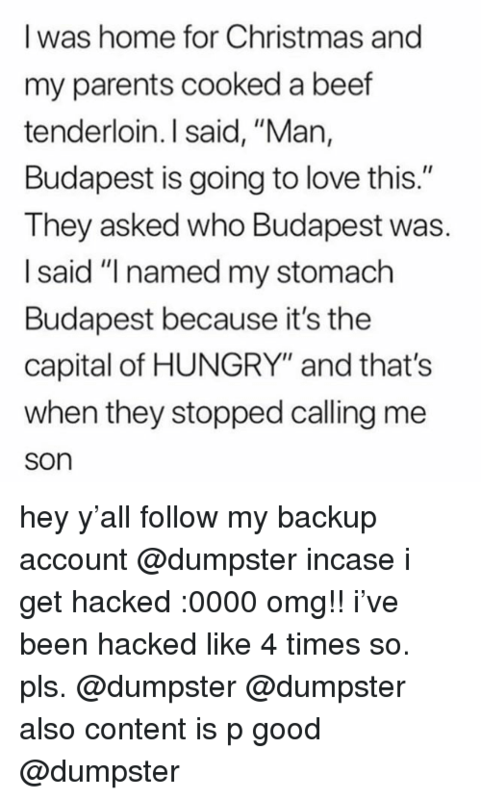 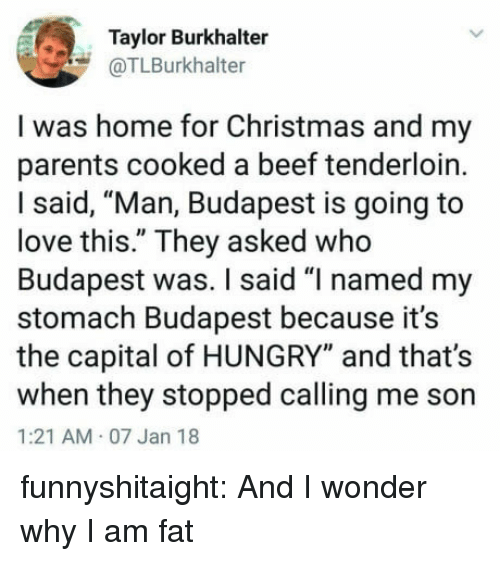 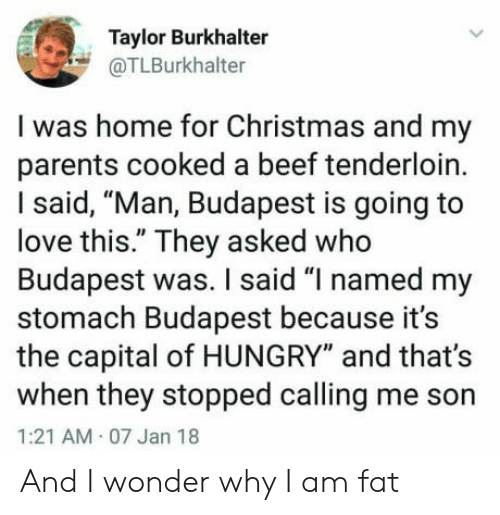 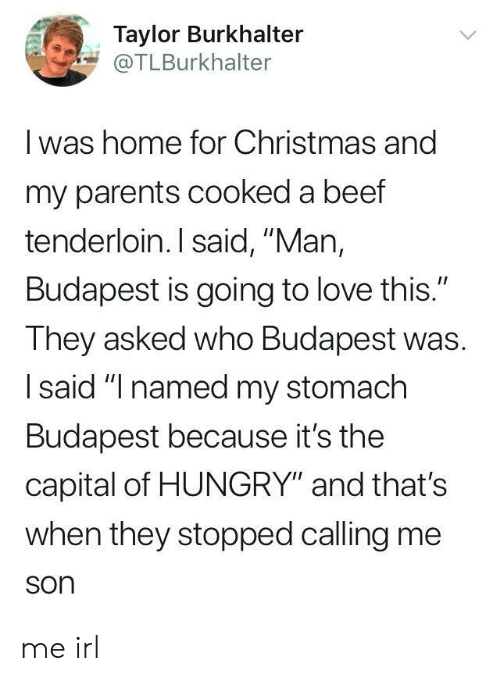 I said "I named my stomach Budapest because it's the capital of HUNGRY" and that's when they stopped calling me son I found this so funny that I walked into a pole while reading this. 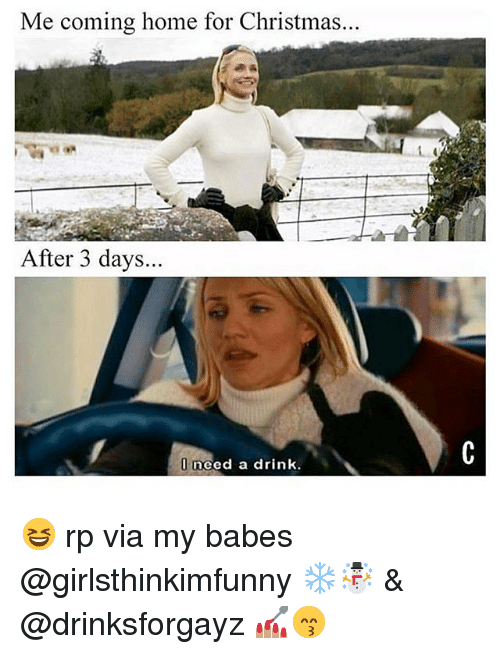 Anyway, still pretty tho. 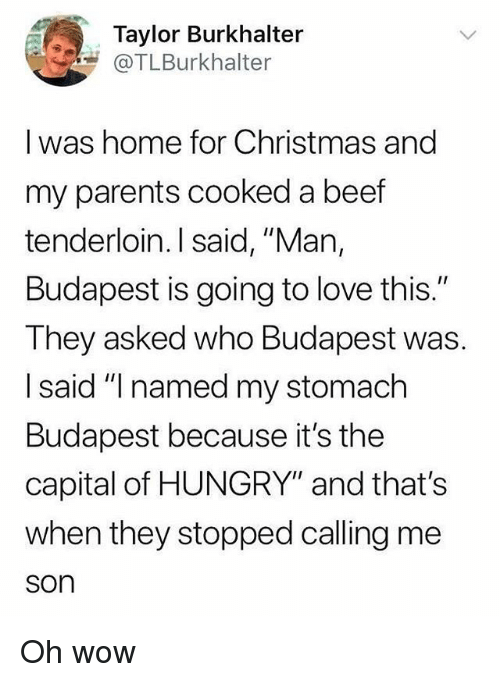 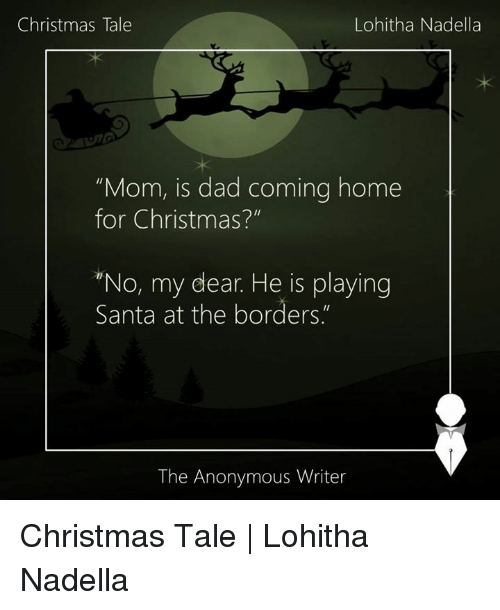 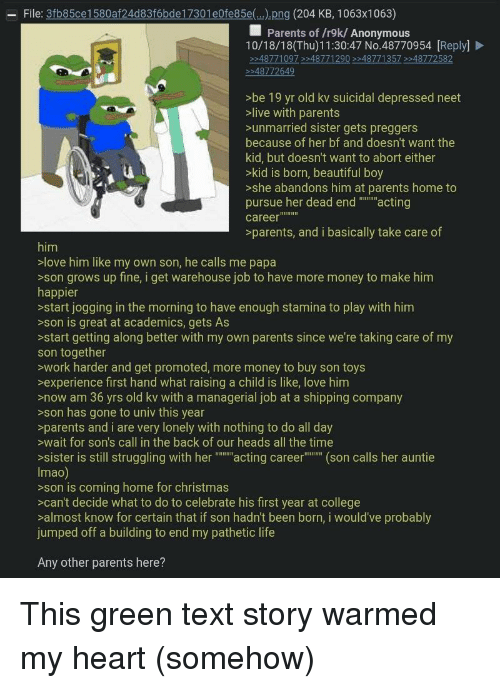 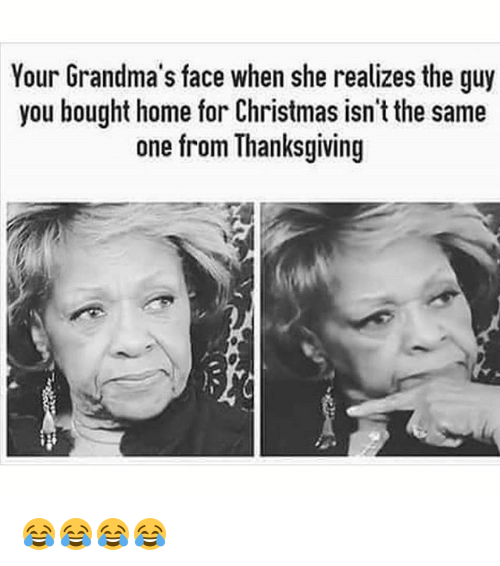 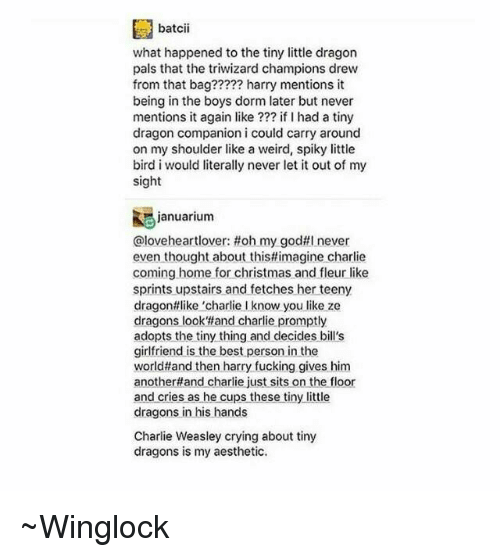 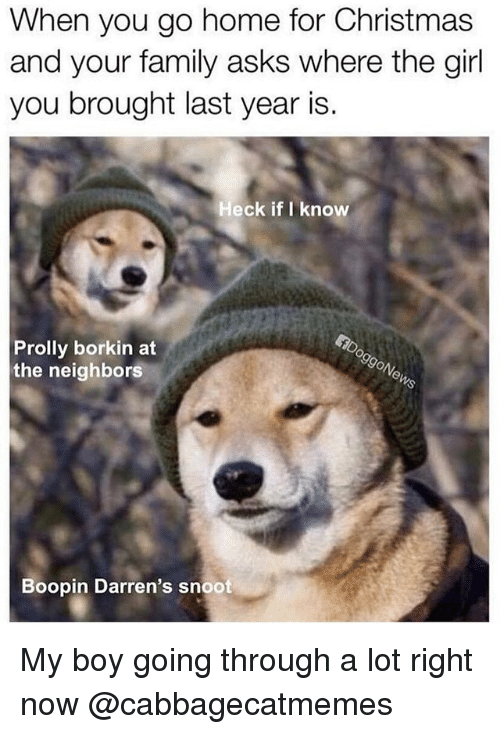 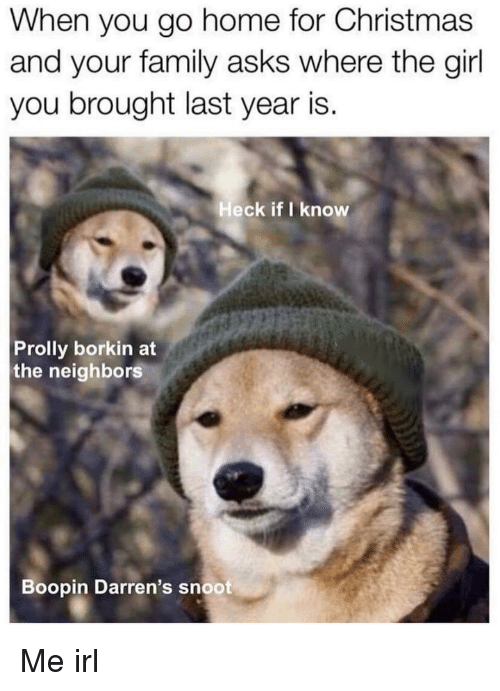 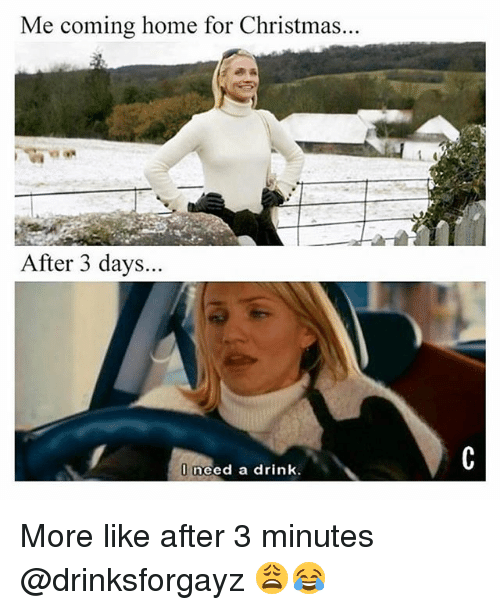 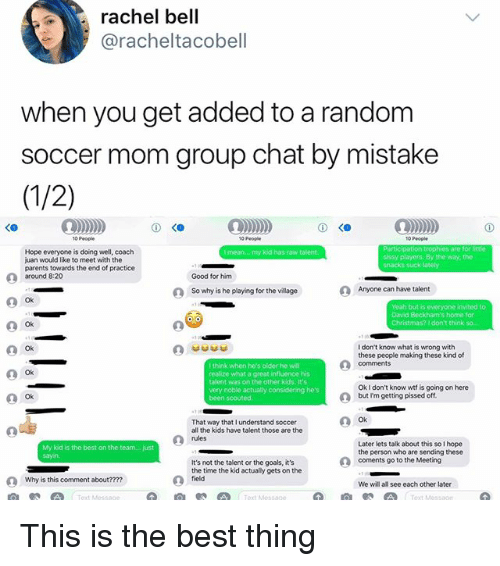 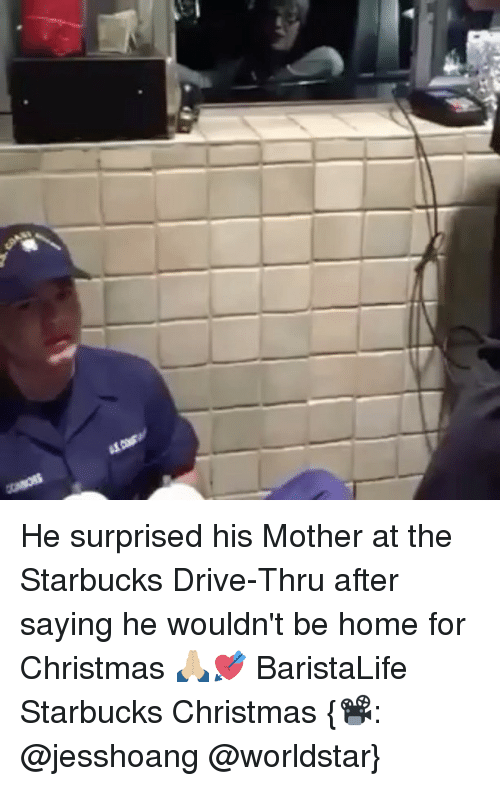 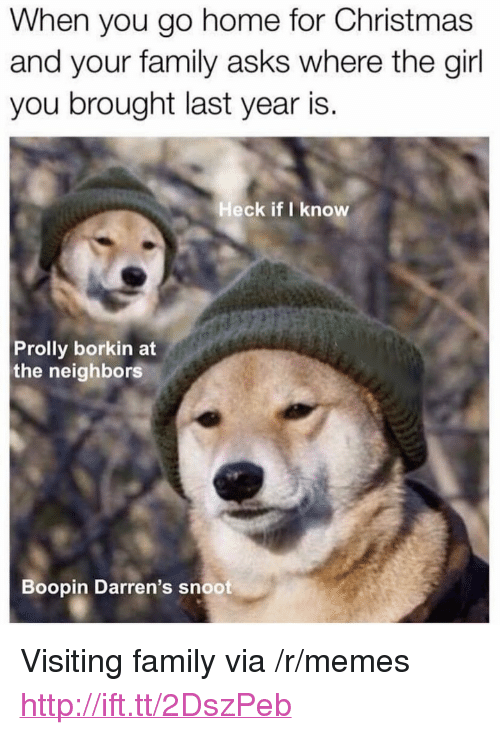 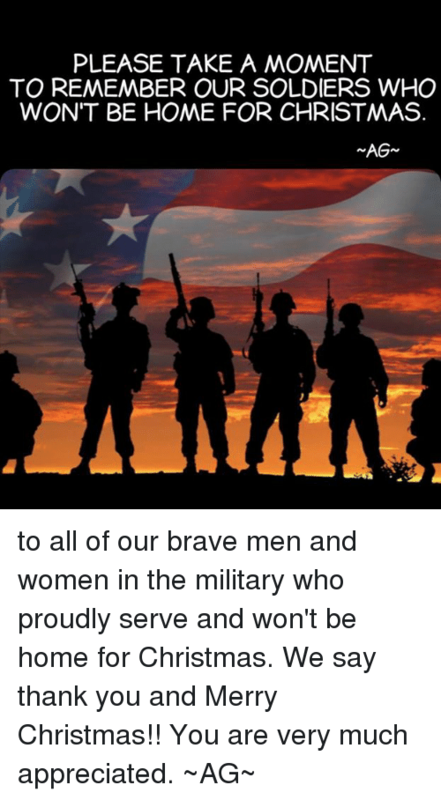 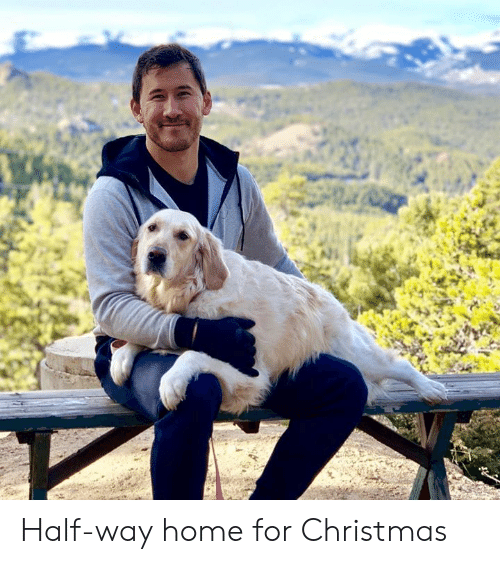 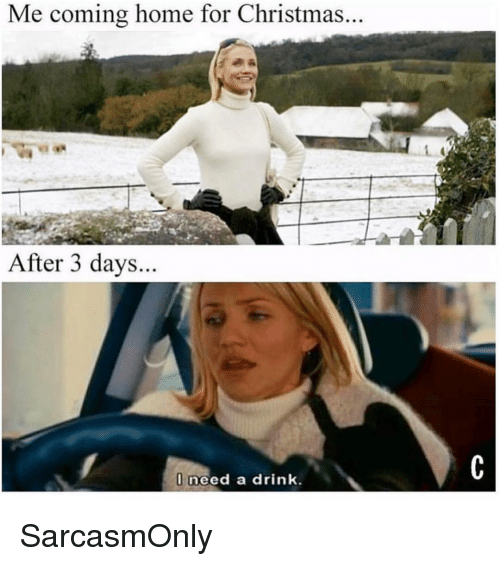 I found this so funny that I walked into a pole while reading this. 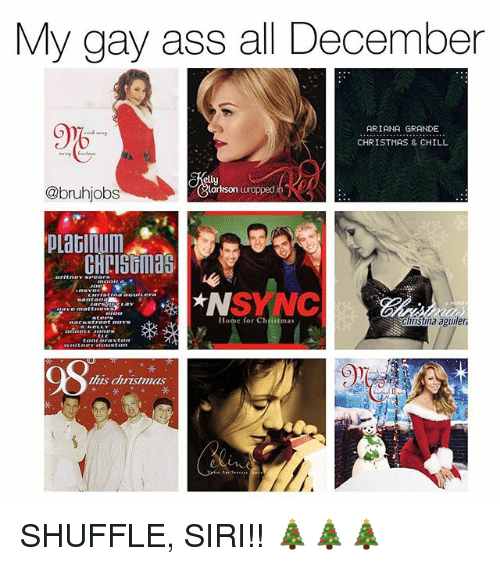 Anyway, still pretty tho. 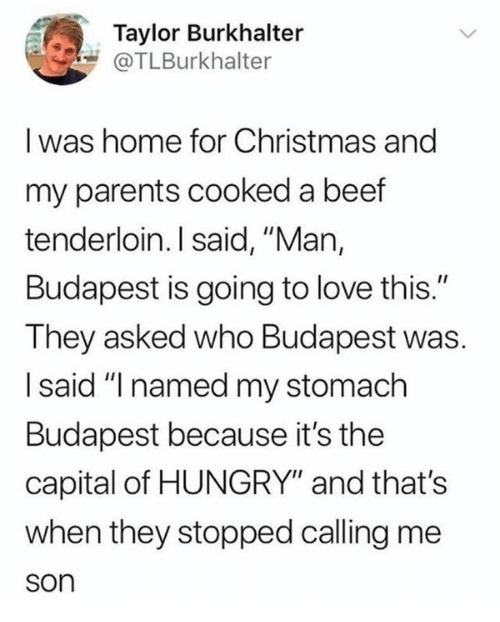 Beef, Christmas, and Hungry: Taylor Burkhalter @TLBurkhalter I was home for Christmas and my parents cooked a beef tenderloin. 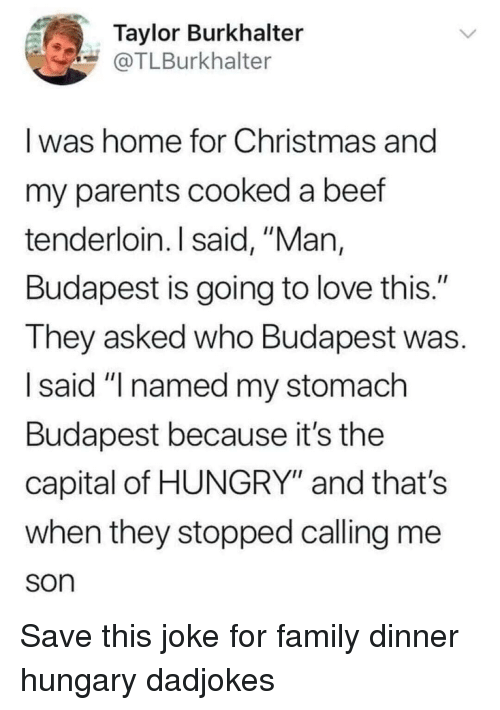 I said, "Man, Budapest is going to love this." 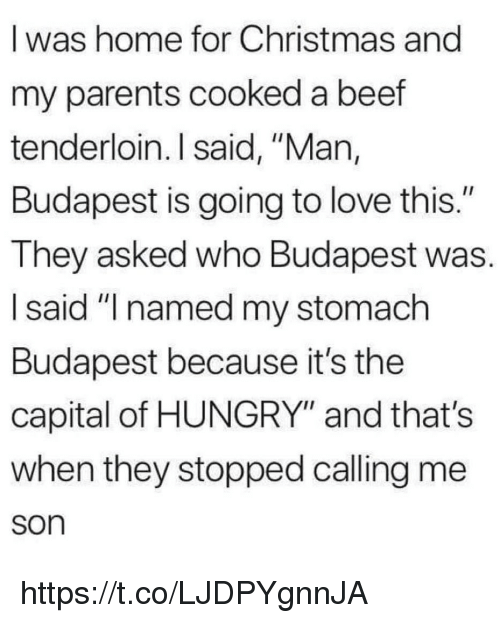 They asked who Budapest was. 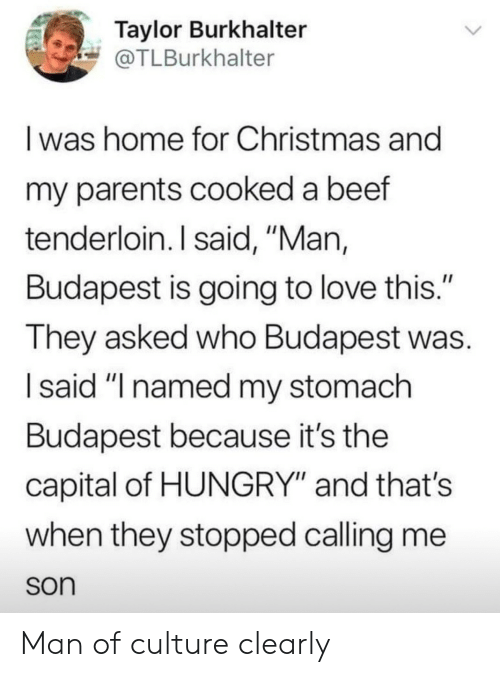 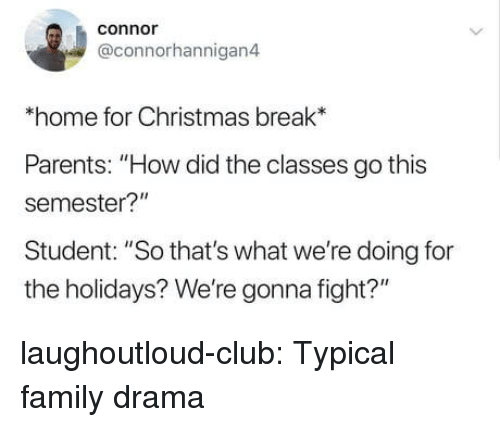 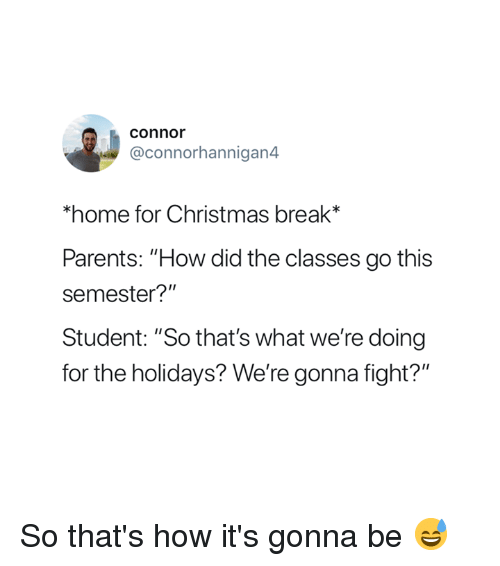 I said "I named my stomach Budapest because it's the capital of HUNGRY" and that's when they stopped calling me son Follow @bruhifunny for some of the funniest memes on Instagram! 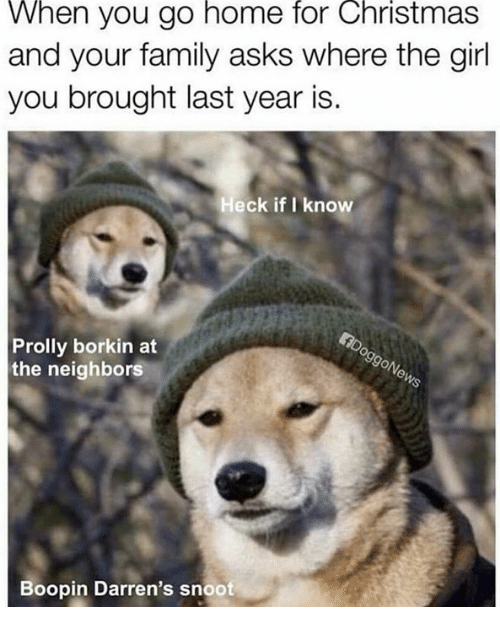 Follow @bruhifunny for some of the funniest memes on Instagram!